Our services are not limited to transport and supply of pyrotechnics only. 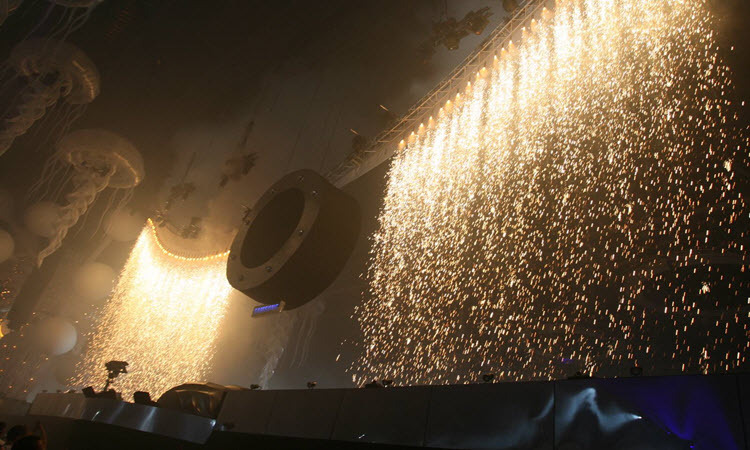 Our complete services are tailored to the concert touring industry and other major events who have to deal with pyrotechnics, the permits involved and experienced personnel. 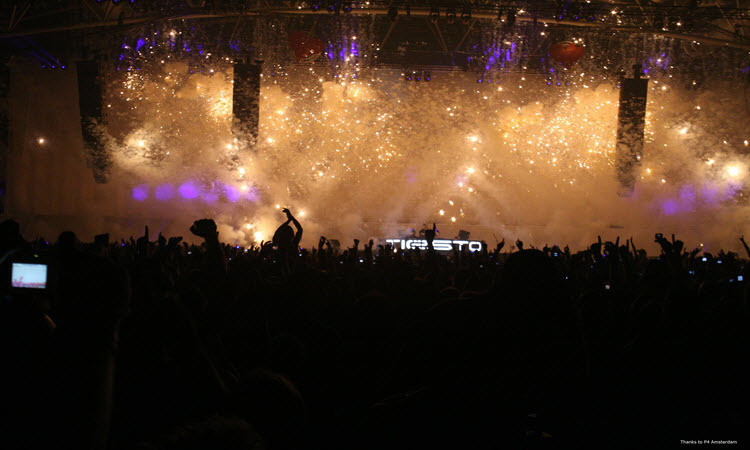 Since 1996 we assist many concert tours with permits, distribution and pyrotechnic coverage. Through our international European-Amercan network we take care of all legal matters and logistical problems involved with pyrotechnic articles and products. Our hassle free approach and our reputation of being on time and adherence to agreements is impeccable. None the less, Precision Theatrical Effects Europe B.V. shall not be liable for any delay in delivery of any part of the merchandise due to accidents, strikes, fires, Government regulations, or any Force Majeure. Precision Theatrical Effects Europe B.V. strives to provide the highest quality standards of products and services. Instead of boring you with a list of shows and people who use our products and services, we invite entertainment industry professionals to ask their associates about our products and services. A list of tours and companies we assisted is available upon request. Precision Theatrical Effects Europe B.V. will in no way share information provided by customers or visitors to our website, or by any other manner, except as set forth below. Terms and Conditons for our (concert) tour services differ from the general terms and conditions of sale.